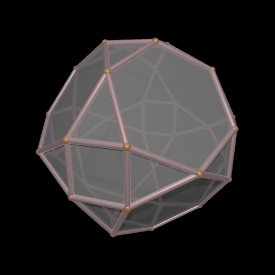 Consider spheres of radius 1/sqrt(2) arranged such that the centers are only at integer coordinate values and only where the sum of the coordinates x+y+z is even. 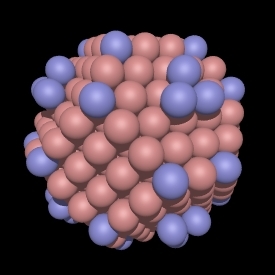 Such a packing is often referred to as CCP (Cubic Closest Packing), also known as the IVM (Isotropic Vector Matrix) by R Fuller. The odd and even layers of such a packing is illustrated below. 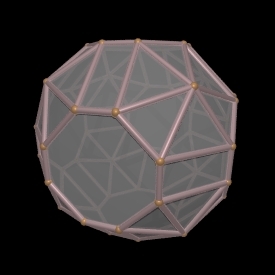 Note that the gaps between the spheres are at coordinates where x+y+z is odd. 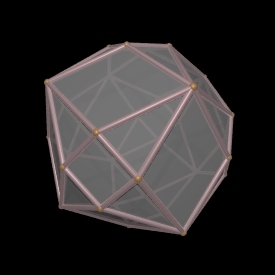 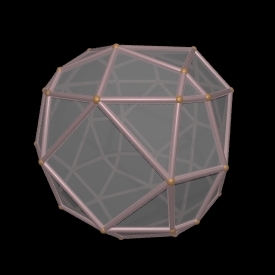 Each sphere is surrounded by 12 closest neighbours in a cuboctahedral arrangement. 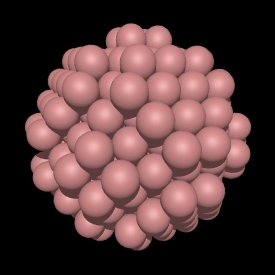 A subset of the infinite CCP packing can formed by including only those sphere centers within a certain radius from the origin. 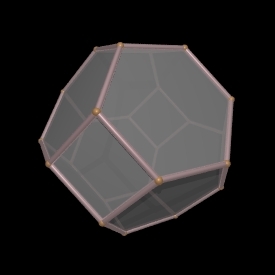 If a integer is used to index these subsets, call it root, then if the allowed radii are integer multiples of sqrt(2 root) then the convex hull formed from the set of sphere centers is known as a Waterman polyhedra. 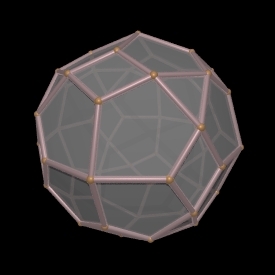 The polyhedra along with the sphere packings for root from 1 to 50 are shown here along with various statistics. 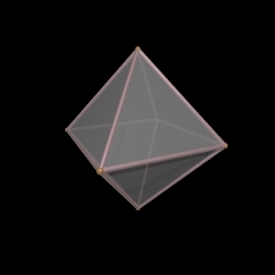 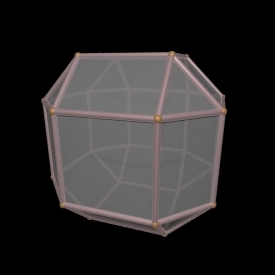 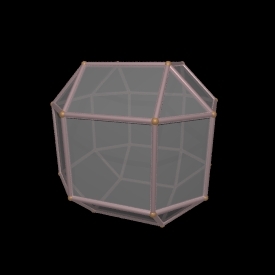 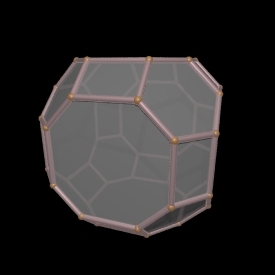 In addition, the polyhedra is given for each root in the OFF format. 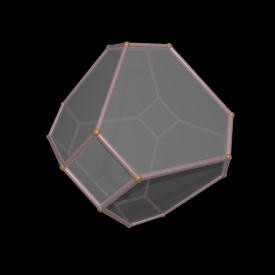 While the derivation of the polyhedra requires the determination of the convex hull, the CCP subsets from which the convex hull is derived can be written as a PovRay script, see: waterman.pov. 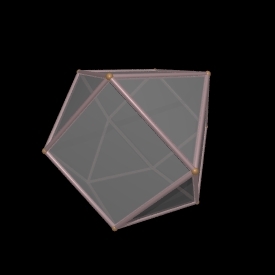 Note that the convex hull for root = 4 is the same shape as for root = 1, there is a size difference though. 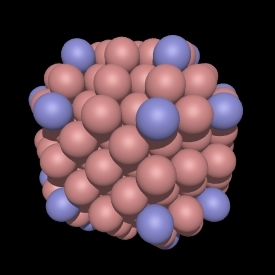 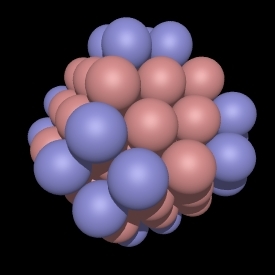 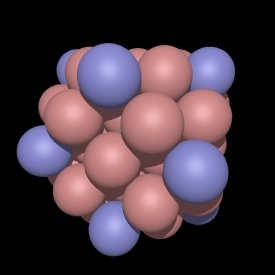 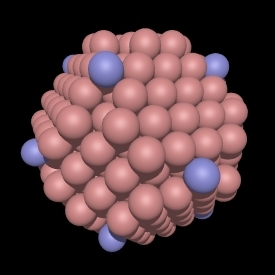 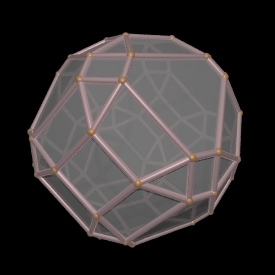 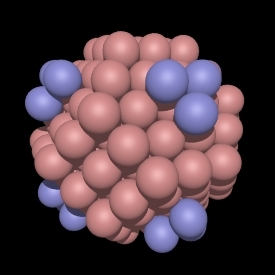 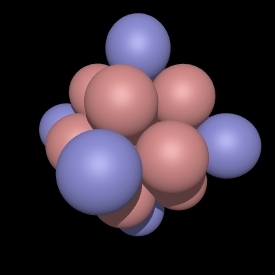 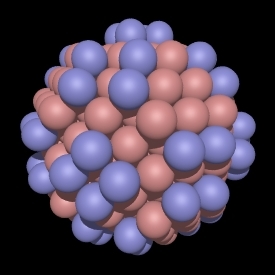 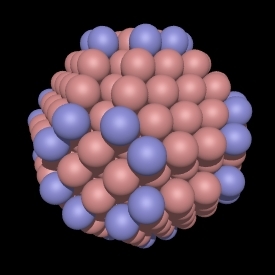 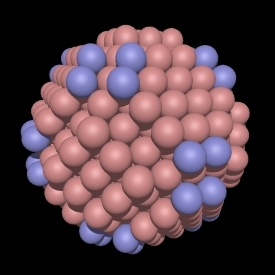 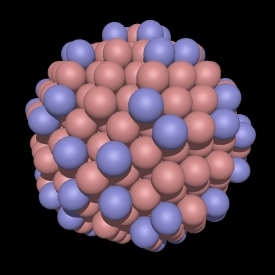 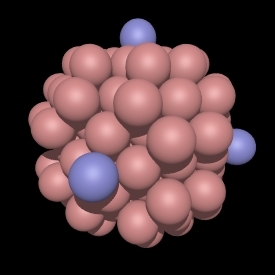 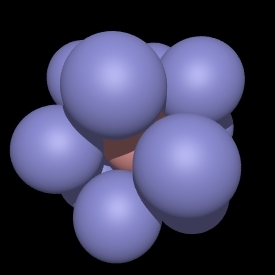 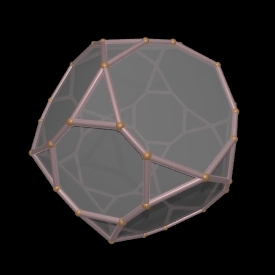 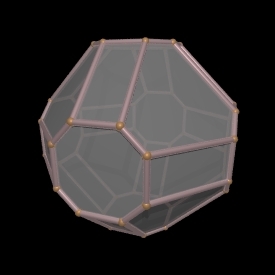 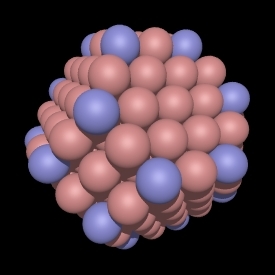 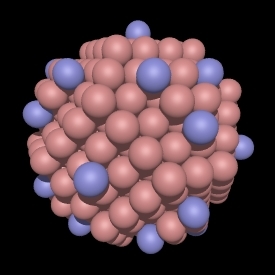 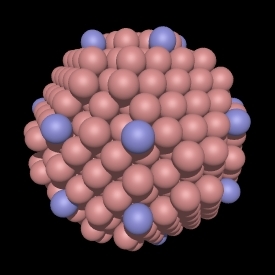 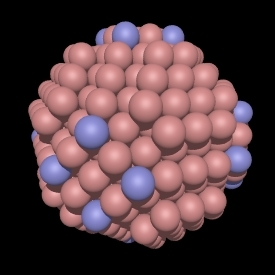 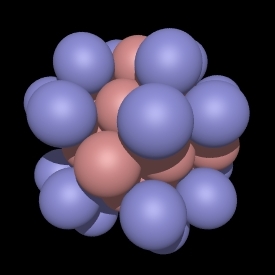 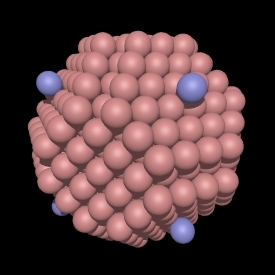 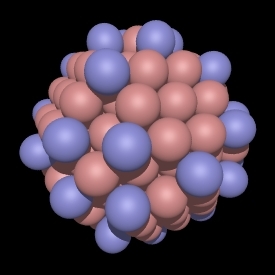 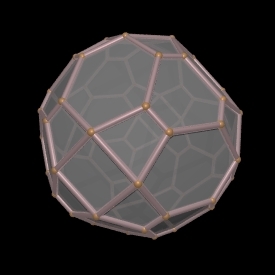 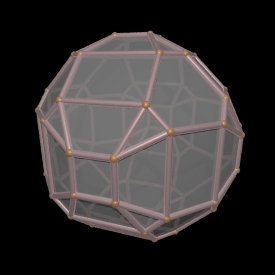 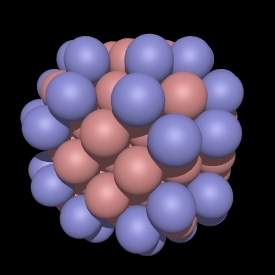 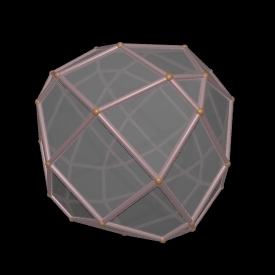 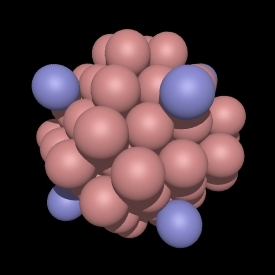 A C program that creates the PovRay files for the sphere packings shown here is: waterman.c. 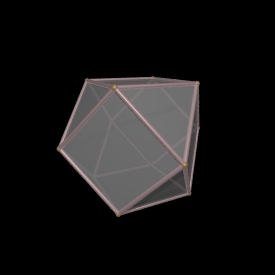 A PovRay scene file that can be used to render the models is: scene.pov. 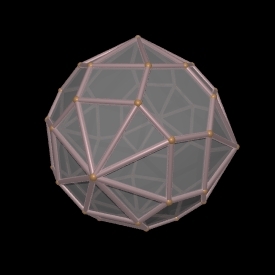 These "missing" polyhedra occur at position (14 + 16n)m2 where n and m are integers greater than or equal to 0. 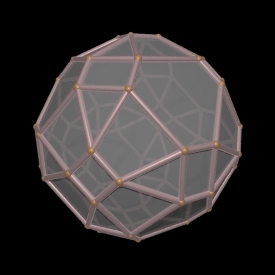 (Steve Waterman).